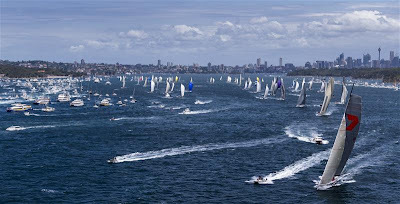 Impressive, international, competitive: the assorted fleet registered for the 69th Rolex Sydney Hobart Yacht Race is destined to provide a spectacle befitting of the event’s colossal reputation. 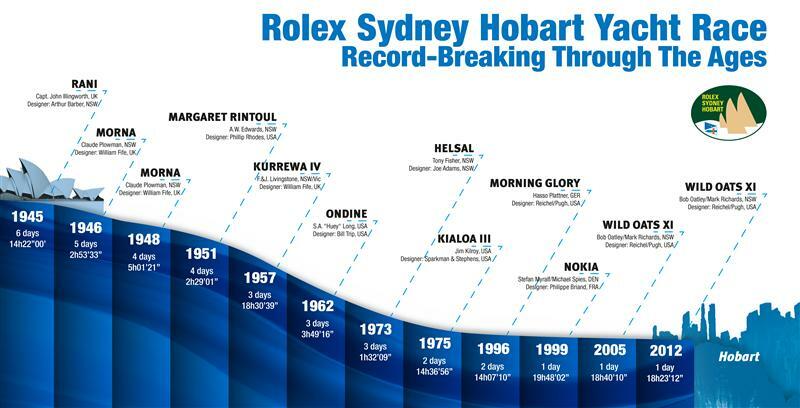 A little over six weeks remain before the Boxing Day start of the annual 628-nautical mile ocean classic running from Sydney to Hobart, often referred to as a ‘nautical rite of passage’, and sponsored by Rolex since 2002. 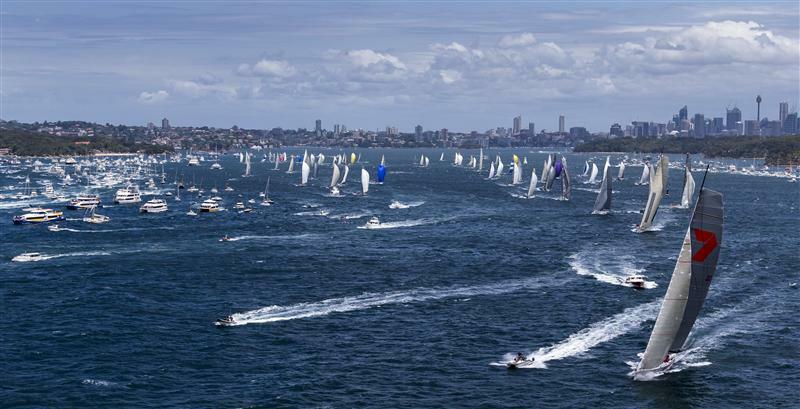 Event organizers Cruising Yacht Club of Australia (CYCA) have confirmed that 97 yachts are registered for the race including 22 international entrants, which when calculated as a proportion of the entire fleet, represents a race record. The tally of competitors should comfortably surpass 2012’s 76 race starters. Rarely has the front end of the fleet appeared so competitive. 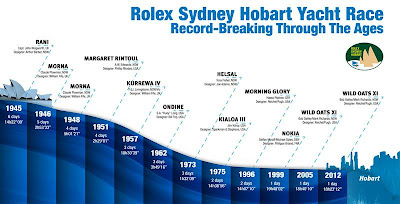 Six-time line honours winner and current race record holderWild Oats XI, the 100-ft Maxi owned by Bob Oatley and skippered by Mark Richards, again starts as the boat to beat for line honours. 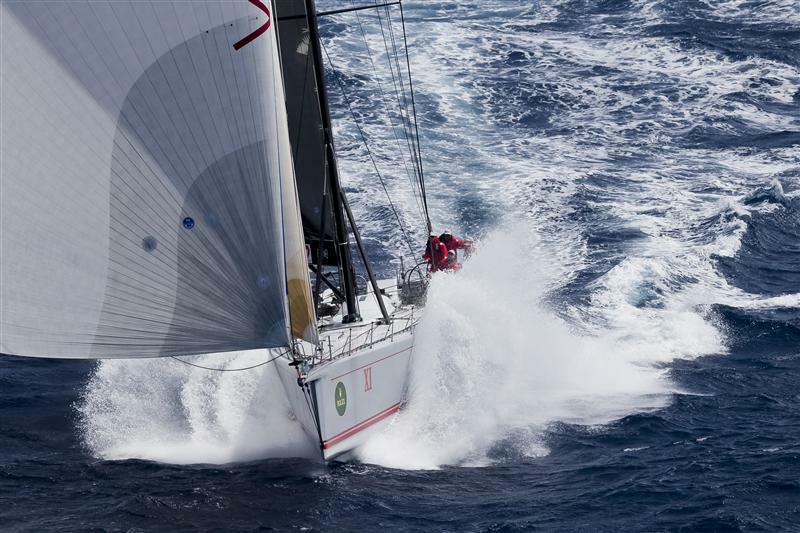 Wild Oats XI currently holds the race record - setting a fastest time of 1 day, 18 hours, 23 minutes and 12 seconds in 2012 - a feat which not only secured line honours but outright victory and the coveted Tattersall’s Cup. Never one to rest on their laurels, over the past twelve months, the Wild Oats XI team has continued its longstanding quest to maximise the yacht’s speed potential. 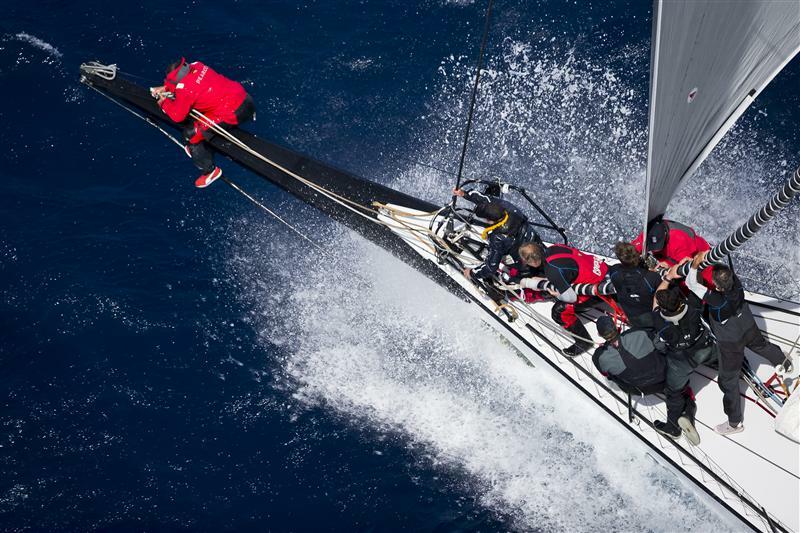 The revamped Wild Oats XI faces competition from three fellow 100-ft Australian Maxis. Anthony Bell skippers Loyal, formerlyRambler 100. Making its long awaited Rolex Sydney Hobart debut, the yacht arrives with an unfilled reputation as the most potent racing Maxi in the world. Loyal’s crew is impressive, featuring the vastly experienced Michael Coxon and Stan Honey, while welcoming an event debutant - 2010 ISAF Rolex World Sailor of the Year, 2012 Olympic Gold Medalist (Laser) and America’s Cup winning strategist Tom Slingsby (AUS). 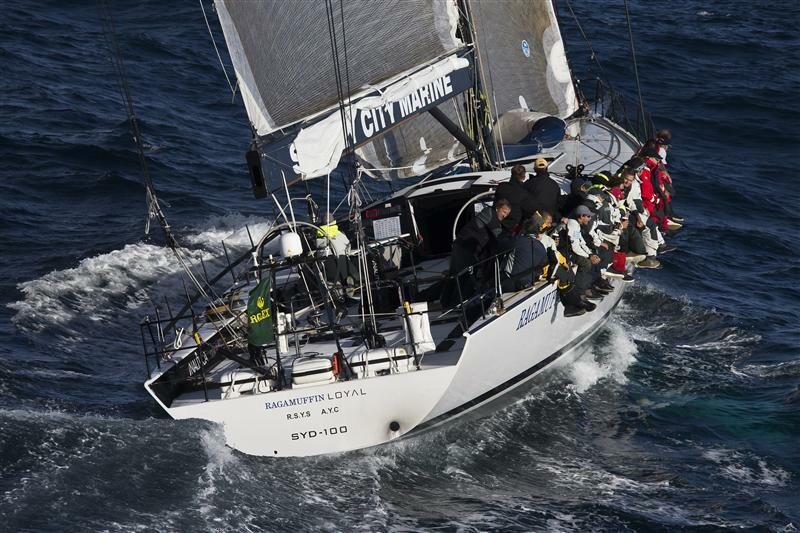 Ragamuffin, expertly skippered by Australian sailing legend Syd Fischer, 86 years young and with 44 Rolex Sydney Hobart races under his belt, narrowly won line honours in 2011 under its guise as Bell’s Investec Loyal. 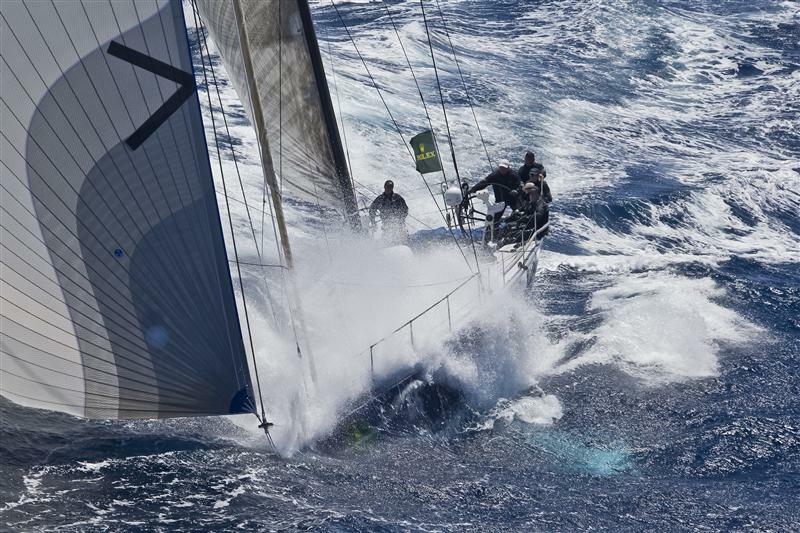 The outside bet, Grant Wharington’s Wild Thing has recently undergone structural changes designed to improve performance. 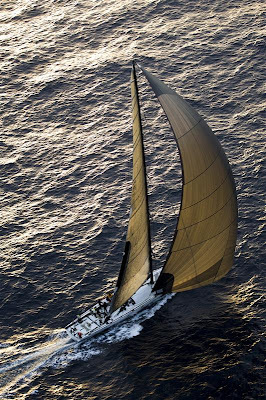 She claimed line honours back in 2003. A fifth 100-ft yacht, the Farr 100 Zefiro, arrives all the way from Cyprus, one of a rich array of international entrants which includes Karl Kwok’s new 80-ft Beau Geste from Hong Kong. Kwok won the competition in 1997 with his Farr 49 of the same name. 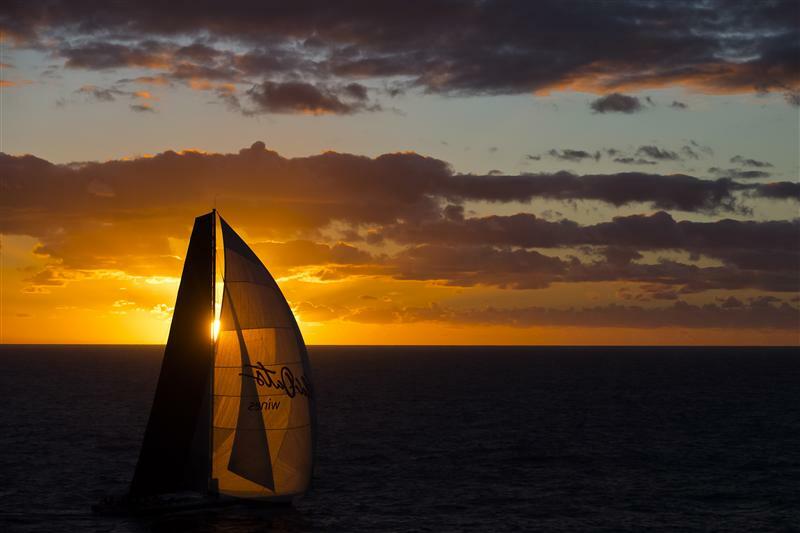 Yachts from Germany, New Caledonia, New Zealand, Singapore and the United Kingdom complete the international line-up, an impressive haul when considering the logistical commitment required in delivering a boat to Australia. 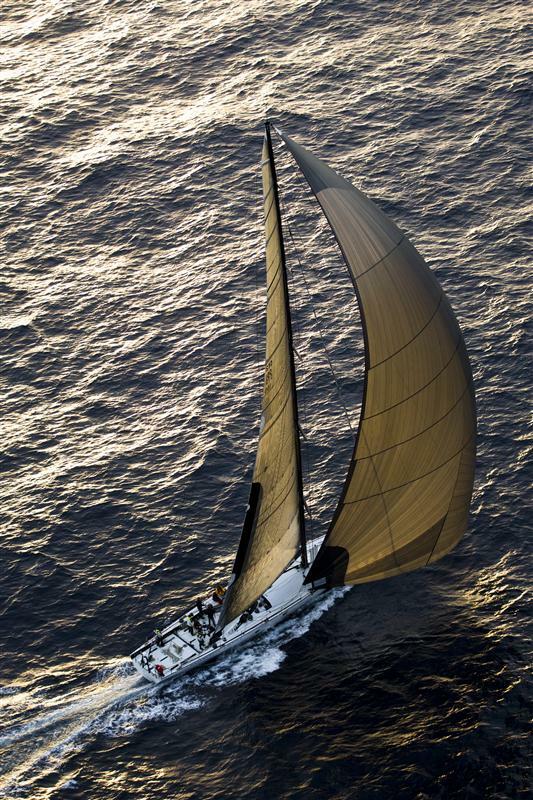 The fleet comprises 15 new boats as well as five yachts to have won the race, the most recent returning winner beingSecret Men’s Business 3.5 (2010), fresh from appearing at the Rolex Fastnet and now sailing under new ownership as Primitive Cool.